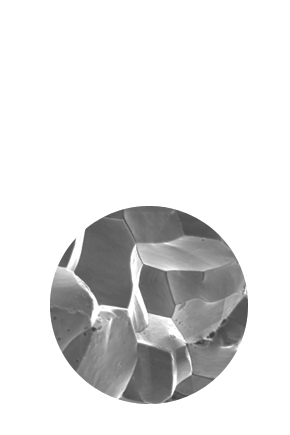 Our main area of expertise is the analysis of metallurgical failures. Although most of our investigations are conducted within our Manchester laboratory we also possess a comprehensive range of portable instruments that can be utilised on site. 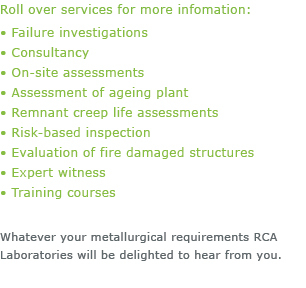 In addition to our failure analysis work we also regularly undertake metallurgical assessments of ageing plant, including in-situ defect assessment and remnant creep life studies. 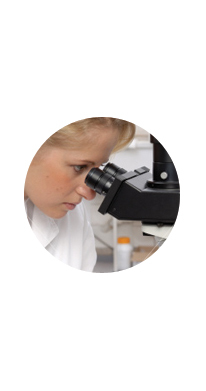 We have also assisted our clients in the formulation of risk-based inspection regimes. From our origin within the insurance industry we are ideally situated to assist loss adjusters in establishing causation or to resolve disputes. Other services include the review of technical evidence and the provision of expert testimony to the legal profession.